Stanford Blood Center conducts mobile blood drives throughout the Bay Area, collecting approximately half its annual blood supply in this manner. Groups like companies, churches, and even civic groups find that on-site blood drives make donation convenient for their employees/members. People also find that a spirit of giving with friends and co-workers is very satisfying. 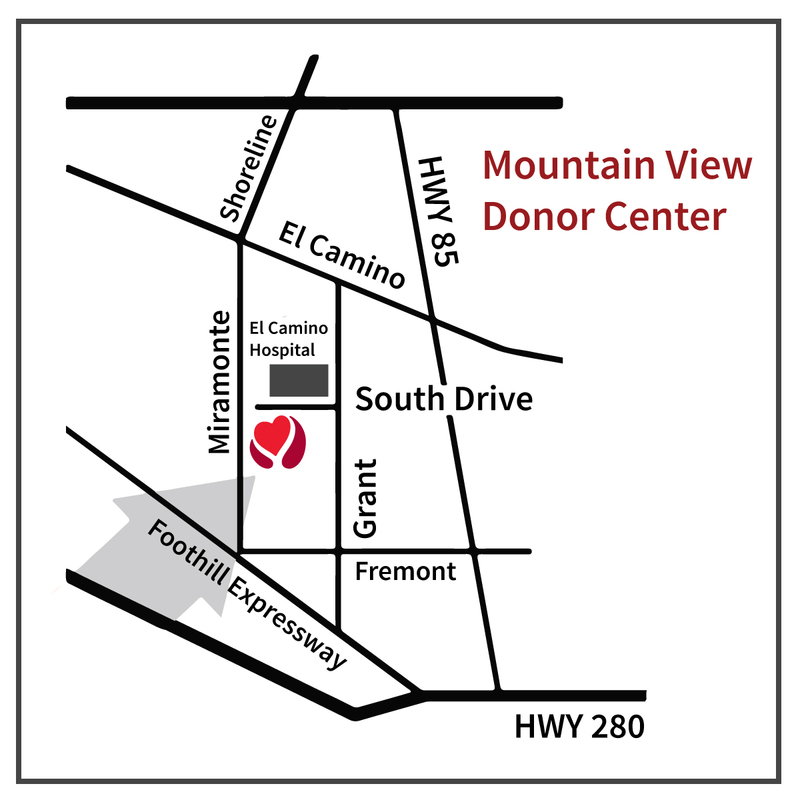 Whether the blood drive takes place on Stanford Blood Center’s bloodmobile or in a room provided by the organization, having the Blood Center come to you is a plus! 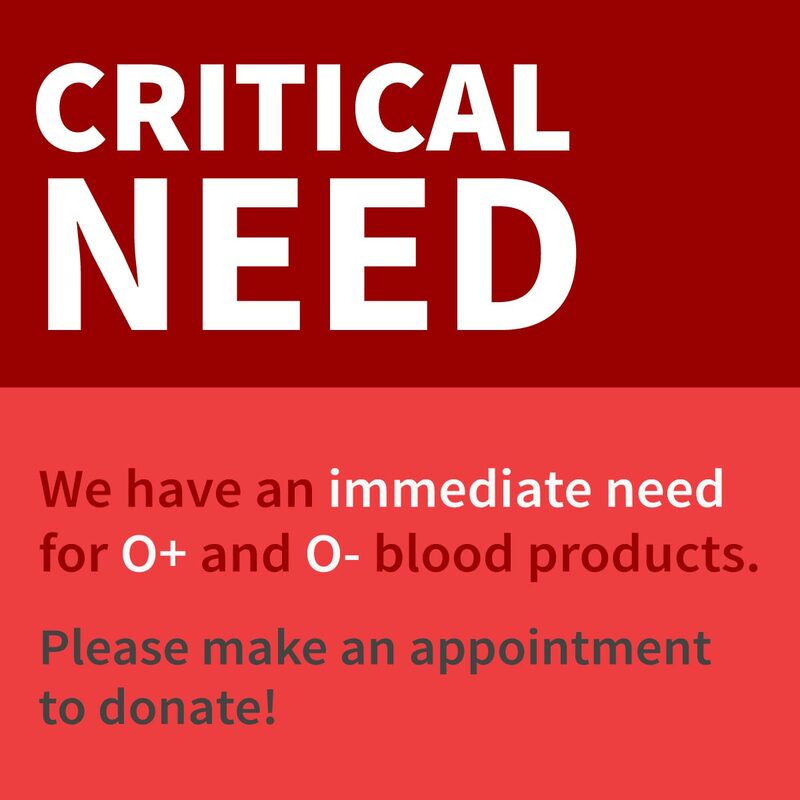 Our account representatives will provide appropriate publicity, help with appointments, and work out all the details to help YOU create a successful blood drive. 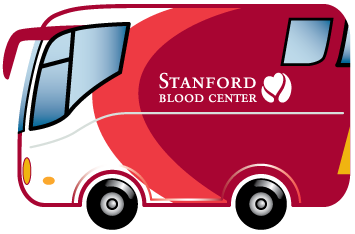 If you would like to schedule a mobile blood drive or would like more information, please contact the Field Recruitment team at SBC-blooddrives@stanford.edu. In most cases, 35 donors or more are necessary to create a viable mobile drive. Already signed up as a Blood Drive Coordinator? 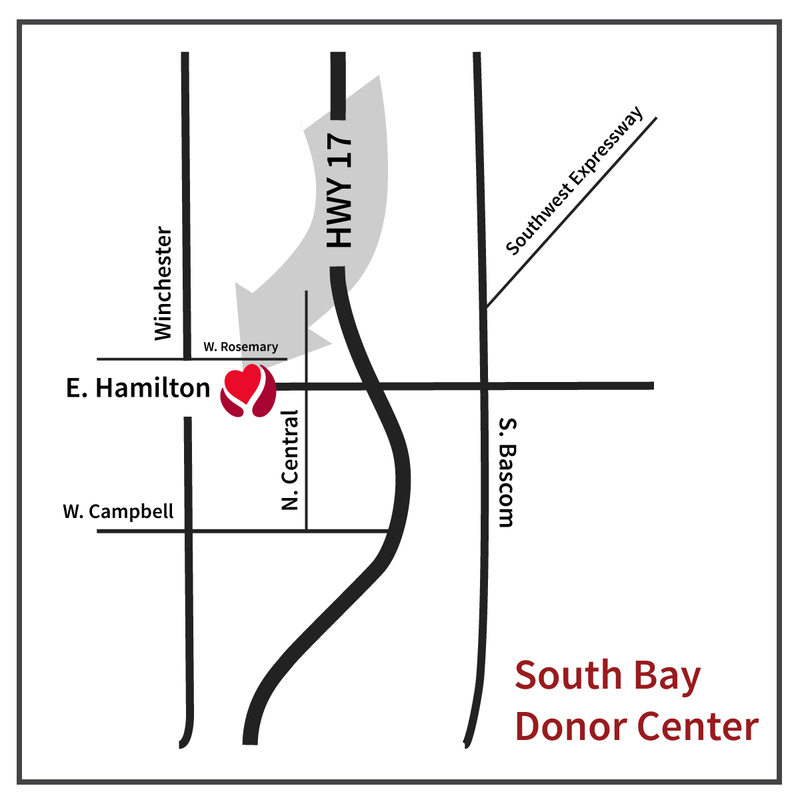 Visit our designated blood drive coordinator page. 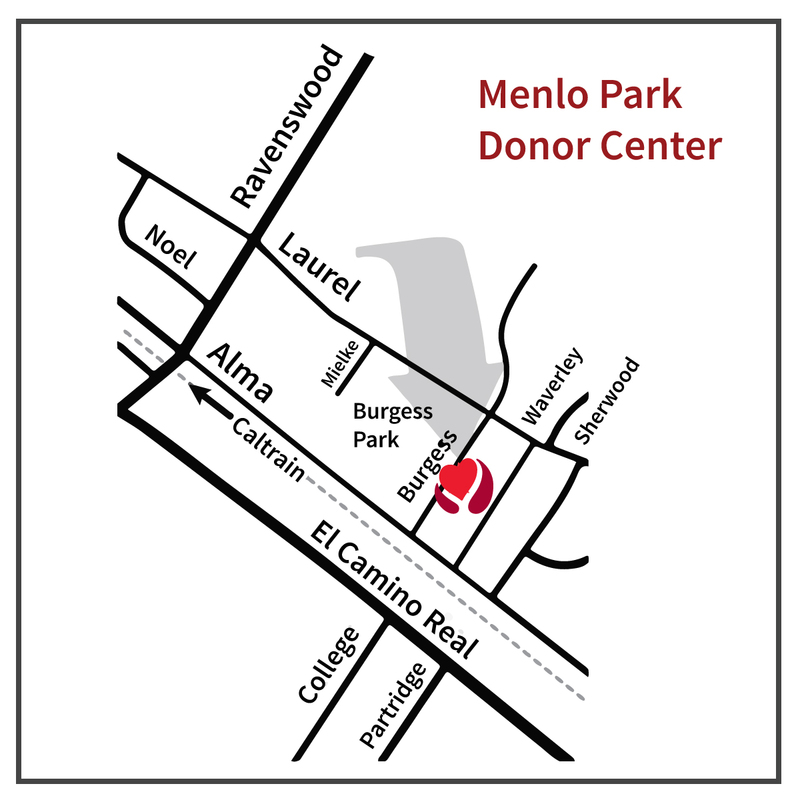 Visit our donor website or contact Renee Acuna at SBC-blooddrives@stanford.edu or 669-294-8479 to find a blood drive near you. 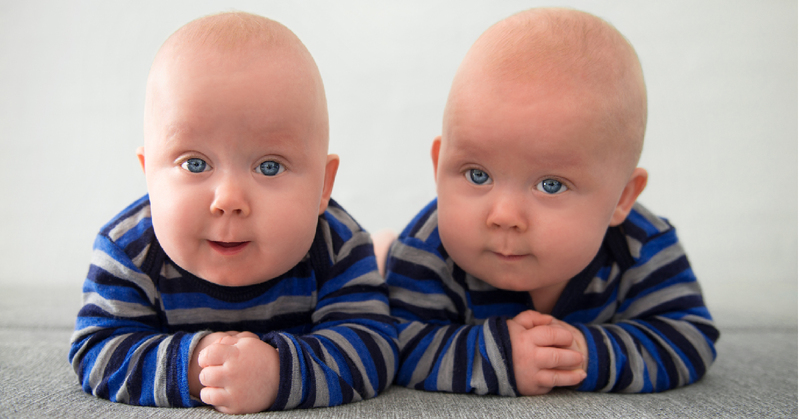 Please check donor eligibility requirements for more information.